All right, wine friends, it’s happening: green life is sprouting from the ground and reaching skyward all over the Okanagan. We’ve all had well over 2 weeks now to complain about ‘the debilitating effects of adjusting to Daylight Savings Time’, and soon that one friend or family member of yours will stop reminding you “…but ACTUALLY, it’s 3 o’clock, but because of the time change, it’s 4 o’clock”. And the best news of all: as of Tuesday, March 20 at 9:16am, SPRING IS OFFICIALLY HERE! With Easter Weekend landing a little early this year, most wineries and tasting rooms will be resuming weekend business after their seasonal closures as of Friday, March 30, 2018. Let’s be honest – on holiday weekends and at family gatherings, there is only so much time you can spend staring at each other whilst choking on your desire to begin heated conversations on taboo topics. Our suggestion is to avoid familial strife and book a Kelowna or Naramata Bench wine tour and enjoy some of the Valley’s finest pours at 5 of our favourite wineries, combined with our delicious picnic lunch featuring locally-cured charcuterie, artisan cheeses, fresh fruits and veggies, locally produced baguette and spreads, crackers and bottled water (for “hydration”, I guess). The coming of Spring always tends to shake even the most diligent vacation planners out of their Winter slumber. Now is the ideal time to take a glimpse into the future and organize your Spring and Summer wine touring plans! Several weekends this Spring and Summer are filling up quickly – remember, aside from our public, mixed group tours of up to 11 guests, we also accept group bookings, and bachelorette season is upon us! Our Kelowna and Naramata Bench tours will continue to operate daily, with our South Okanagan and Okanagan Falls tours being scheduled after a min. of 6 guests are booked. 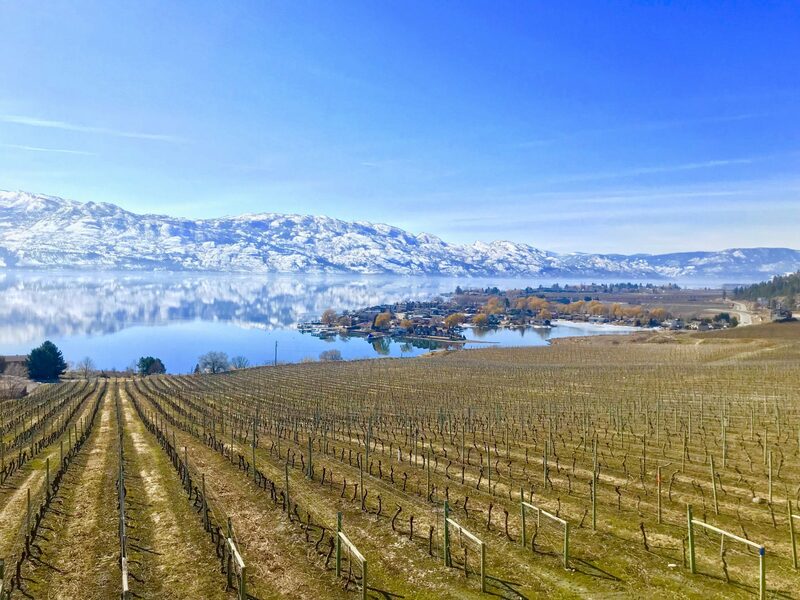 Whether you are a local or visiting from outside the Okanagan Valley, we urge you to take a look at your calendars and submit your tour requests early to avoid missing out! As the days warm and local flora and fauna bloom with new life, we are pleased to announce our own continued growth! Experience Wine Tours has added two new full-time tour guides, and we are currently searching for an Assistant Tour Coordinator for in the office. Watch for more details about our new additions on our website under the About Us page. We also have some exciting news, indirectly related to the tour company. After beginning this company 7 years ago, Matt decided he need more to do – so he and 5 business partners are opening Vice & Virtue Brewing Co. this summer, right here in Kelowna. Click through to their website to contact the brewery, and follow them on Facebook and Instagram. From all of us at Experience Wine Tours, we’re looking forward to seeing familiar faces and meeting new friends this year on tour—bring on the wine and sunshine!